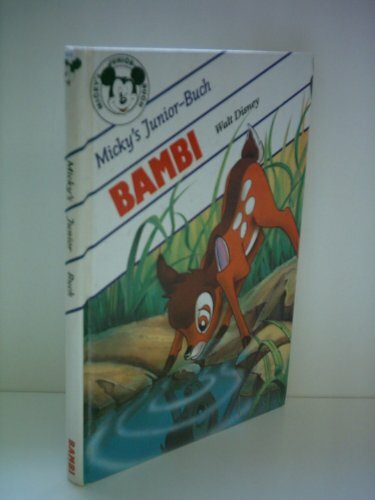 Bambi en espanol is for Ages 4-8. Bambi en espanol was written by Disney Productions. Bambi en espanol was published by Viking Penguin Inc. Subjects of Bambi en espanol include Children's 4-8, Foreign Language Study - Spanish, and General.